For Sale in Bedford for Asking Price £220,000. 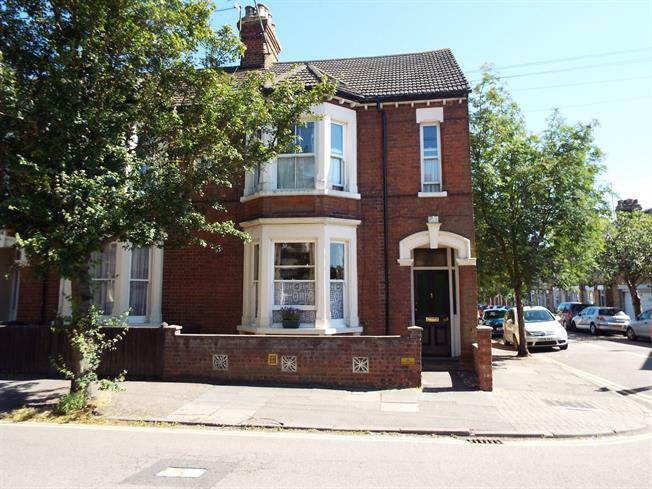 Impressive 2 bedroom ground floor maisonette located in the popular prime ministers area of Bedford. The accommodation is in fantastic condition throughout and offers two large double bedrooms, a spacious lounge, kitchen and bathroom. Externally the property offers a private garden and allocated parking. The property also benefits from having a 50% share of freehold and having no service charge. The property is within walking distance of the town centre facilities which include the mainline station, numerous shops, services and restaurants.